Business software supplier Infor has unveiled the next generation of its Fashion Product Lifecycle Management (PLM) tool, designed to help retail companies with faster innovation, quicker response times and more informed decision-making. 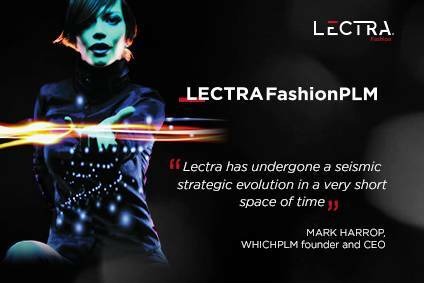 The company says the new Infor Fashion PLM can help link key areas of the fashion supply chain to the rest of the business, from line planning, design and development to sourcing, production, inventory management, customers and distribution. The application also includes a bi-directional Adobe Illustrator plugin, which Infor adds can help designers focus more on product innovation. There are also new sourcing compliance tools that request confirmation from suppliers that they comply with designated regulatory and policy requirements, which can help organisations keep an organised compliance audit trail. 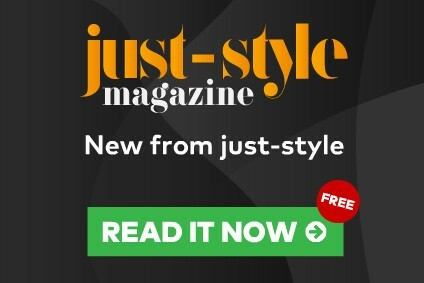 "The intuitive user experience is designed to help make Infor Fashion PLM easier for users to adopt, which can shorten implementation and learning times, while the Adobe integration can assist with certain processes for designers that need to use both Adobe and PLM," says Bob McKee, industry strategy director, Infor Fashion. Infor Fashion PLM is also available with Infor CloudSuite Fashion, a full suite of tools available through a flexible, subscription-based delivery model. Last week Infor bought Predictix, a cloud predictive and prescriptive analytics solution for retailers. The purchase came six months after Infor invested $25m in a minority stake in the company.